Karmin was the third Head trainer has been an instructor at the HWTC since June 2013. 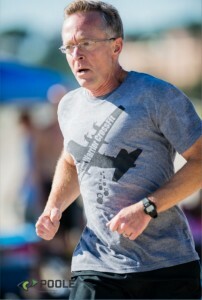 He was introduced to CrossFit while deployed in in 2007. 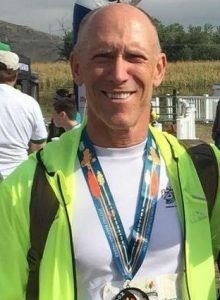 He comes from a traditional weightlifting background and has recently focused the last two years on endurance sports ranging from triathlons to marathons. 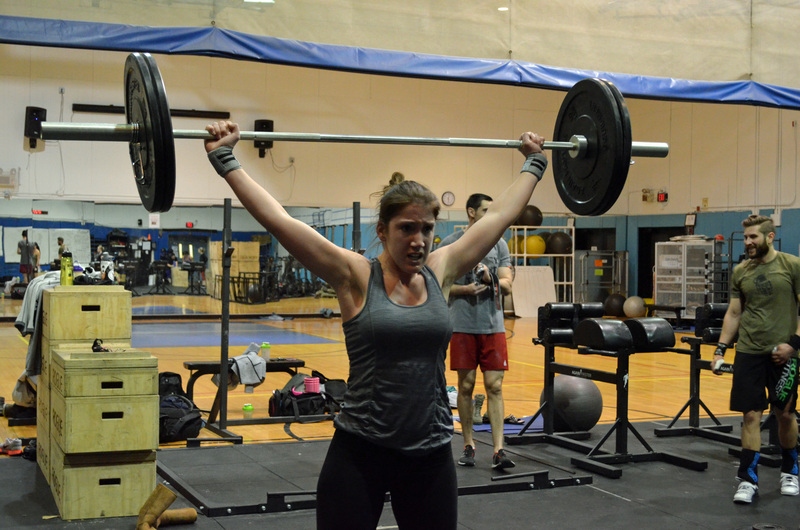 Karmin is a certified CrossFit Olympic Weightlifting Trainer. Carlos has been Crossfitting since July 2013 and brings to the table a natural talent for gymnastics. 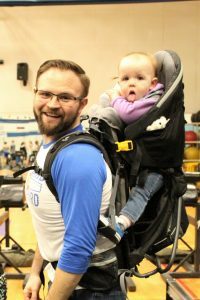 He became an L1 trainer in December 2013 and continues to find ways to refine his coaching such volunteering to be a judge at the 2014 East Coast Championship. 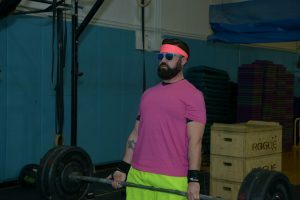 Carlos also Coaches at CrossFit South Shore. Carlos is also a certified CrossFit Gymnastics coach. 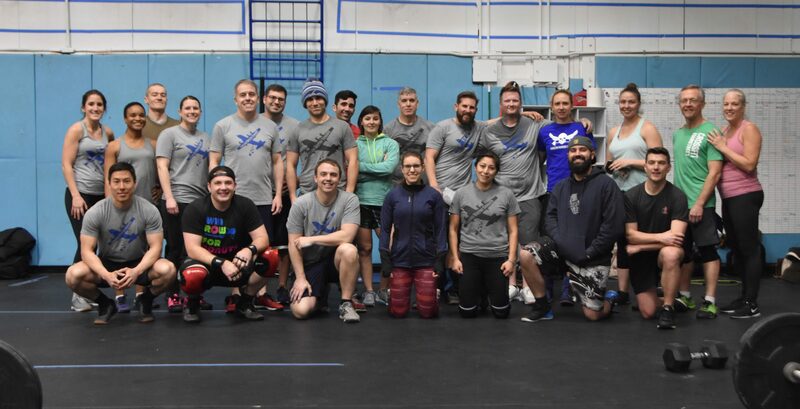 Steve joined the HWTC coaches on a journey to become a better CrossFit athlete and to help our box community. As primarily a runner since 1977, Crossfit provided the intensity, variety, and mobility he really needed to become healthier and more fit. As a long term Hanscom team member he also hopes to increase our coaching team continuity. Now if he could just get better at double unders, thrusters, overhead squats, snatches, and butterfly pullups. The journey continues. Kim played collegiate basketball at the US Air Force Academy. 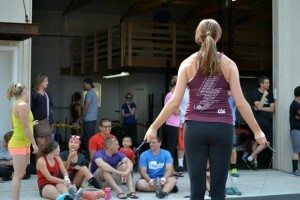 Post college, she found the atmosphere and style of CrossFit appealing after playing team sports from a young age. 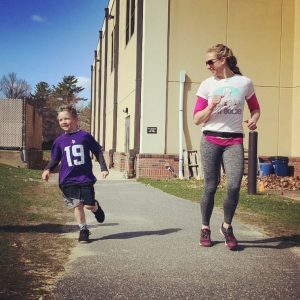 Kim was a member of the All Air Force women’s basketball team in 2012 and is a current athlete in Yankee Volleyball community here in the greater Boston area. Randi has always been active but comes from no specific sports background. 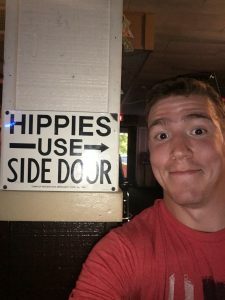 It took a while before she actually tried out Crossfit, but she was instantly hooked after doing her first WOD in January of 2012. She loved how challenging these workouts are both physically and mentally. Randi received her Level 1 in March of 2014. 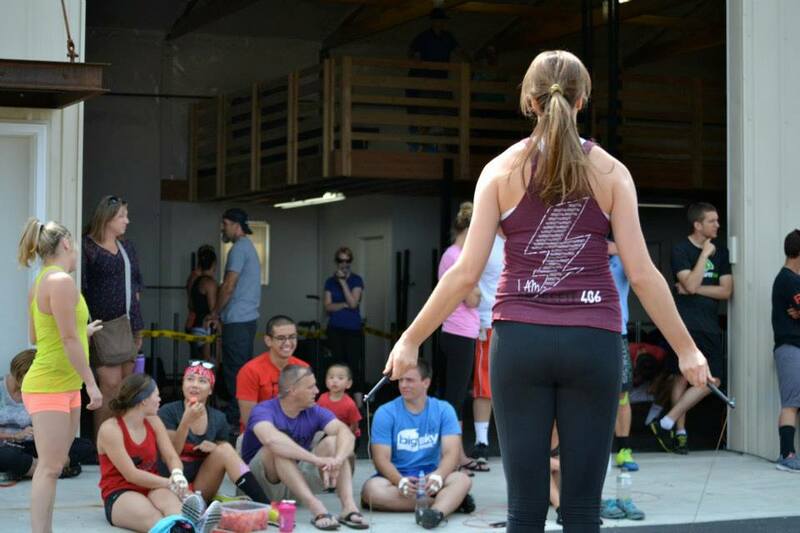 She enjoys being able to coach all levels of athletes and also reach her own personal fitness goals along the way. 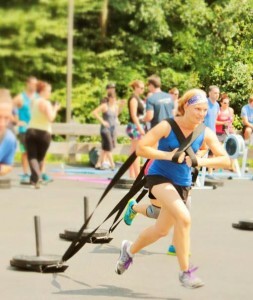 Christina participated in the HWCF on-ramp in 2014 when she discovered that pure cardio isn’t going to make her jacked. The new friendships and competitive environment is what keeps her rolling out of bed at the crack of dawn each day. She loves all the workouts everyone hates like Karen and Fight Gone Bad. You can often find her back squatting in the corner, trying to conquer a CF fear (i.e. handstands), or convincing everyone to do mid-line after a workout. Just because the white board says we are done doesn’t mean we don’t have a few GHD sit-ups left! 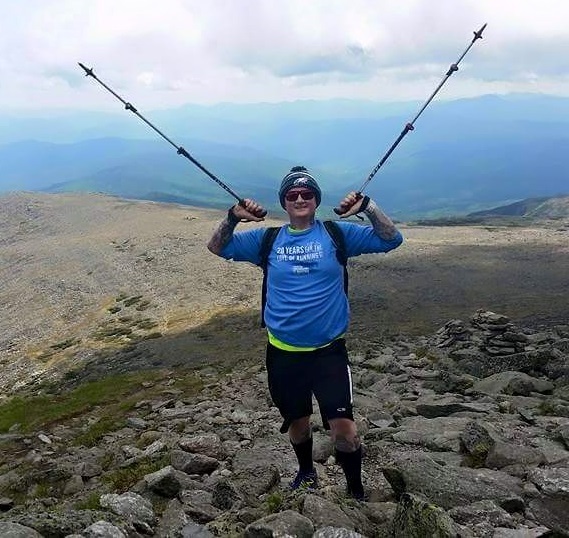 Michael has been involved with helping others attain higher levels of fitness for a long time. 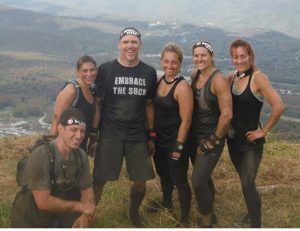 From teaching people to swim in high school with the American Red Cross, training his soldiers in the 82d Airborne Division, building a $1M fundraising MS event team, teaching SPINNING for over 10 years, and now a CrossFit Level 1 Trainer with Hanscom Warrior Training Center he has had one goal; to help people be the best version of them they can. There are few things as satisfying as helping someone finally accomplish something they have been chasing, from climbing a rope to getting the rhythm on the butterfly pull up. Helping people improve to be stronger, healthier, and happier is incredibly rewarding and he has never seen a program that does it better or faster than CrossFit. You’re stronger than you think, come and find out. HWCF — and wound up finishing 99th … in the world… for the Masters 60+ group. 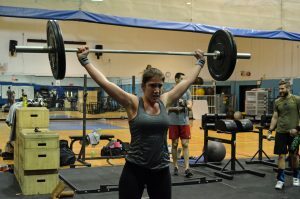 In 2012, Dagmara’s passion for healthy living and nutrition exposed her to the world of CrossFit. 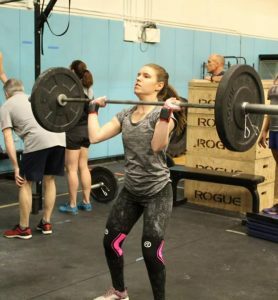 With her first WOD a year later, she conquered her apprehensions of the barbell, and now looks forward to pushing boundaries with every workout. She considers her daily afternoon classes to be the best part of her day. Dagmara decided to get her Level 1 trainer certificate to help bring out the best athlete in others. You’re likely to find her challenging people to do 500 double unders for time, encouraging her coworkers to join an on-ramp class, and questioning why the assault bike is so hard. and is married with two sons and a step-daughter. Certificate in Oct 2017 and has been coaching at HWTC since. You’ll find him hanging around the gym in the afternoon doing cleans while avoiding thrusters and wall balls. You can often judge the intensity of the workout of the day by how messed up his hair is afterward.